You can't go around in a princess costume all the time (although, my niece tries! 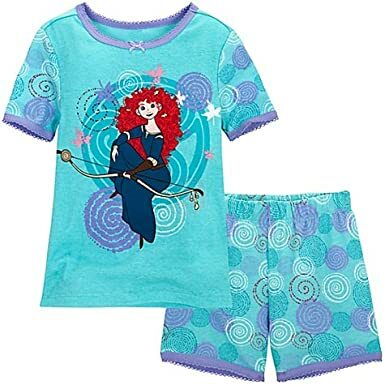 ), so it's time to consider adding a few every day items like t-shirts and pajamas to the mix if your little girl is a Merida fan. Most of the designs available are straight from Disney, although that will change as time goes on. The color palette they're focusing on is turquoise and purple (because it looks good with turquoise? ), so definitely leaning toward Merida's formal gown from the movie, although the images on shirts always show her in her dark green adventure dress. 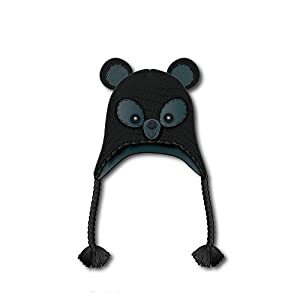 You find Angus peeking around in a few of the designs, as well as the triplets in their bear mode. Merida is the star of Brave, the new movie from Disney Pixar that released in 2012, making her the first female lead in a Pixar movie. We're starting to see a lot more designs coming out with Merida, including one with her in her formal blue gown. 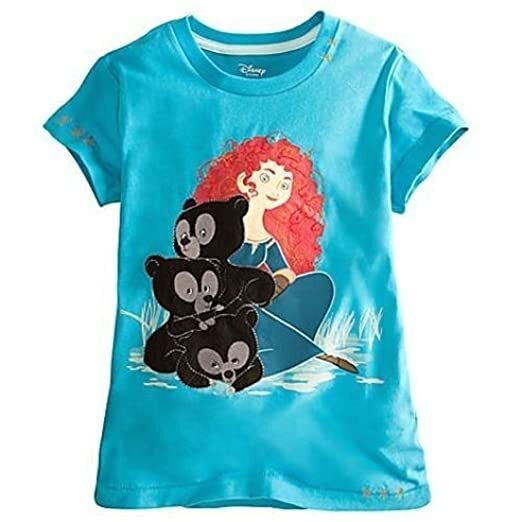 Especially hoping they'll be coming out with some adult sizes, although it's not that common for Disney to have many women's shirts in the Disney princess line. 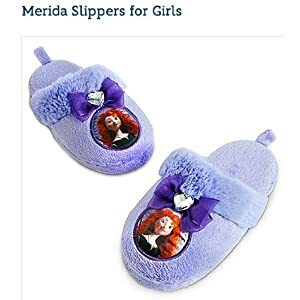 Hoping the fact that Merida isn't a traditional Disney princess as well as being a Pixar figure will influence things here. Very heavy on the turquoise and purple here, a color combination I love, actually. I haven't quite decided if I prefer the images that look like the movie or the stylized designs on the newer tees. I'm actually surprised we aren't seeing more shirts featuring the triplets or any of the other Brave characters. Maybe as time goes on and Merida and Brave become more beloved. Right now, there aren't any at all, unfortunately. 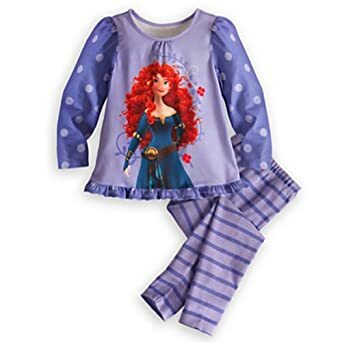 Your little girl will head off to sweet dreams of adventure with these cute Merida pajamas and nightgowns. We actually have a couple of versions here that work for summer or winter. And new designs that show Merida in her formal gown. 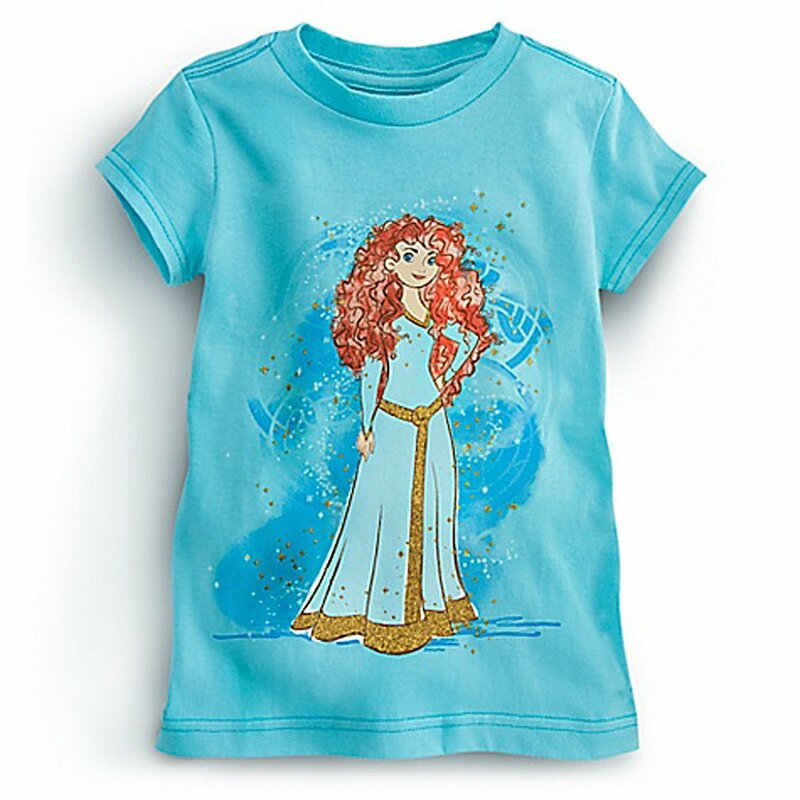 The long nightgown (second such design) is based on Merida's formal blue gown in the movie. Hopefully we'll start seeing more options here. Sigh. It always takes a while. But eventually, expect to see swimsuits, hats and accessories featuring Merida. I'd also like to see some options with other characters from the movie, but unlikely. Movie trailers, reviews, character descriptions and more. Complete character page, including merchandise featuring Merida. Make or buy a costume for Merida. More focused on adult costumes and the detail needed for cosplay. Picture books, chapter books and coloring books with the Brave characters. 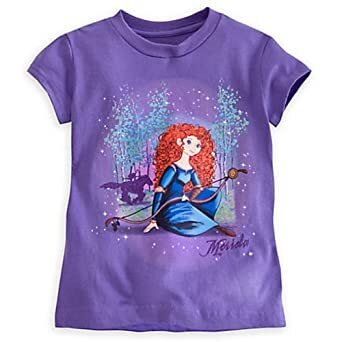 What Merida Shirts Do You Have? My daughter just went to see the movie Brave, she loved it. The story line is great the animation magical and I for one can't wait to see it again. 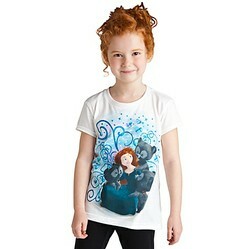 The Merida shirts are very nice and would make any girls smile. Birthday tutu sets are wonderful for a little girl's birthday party! Birthday tutus are colorful, fun, and come in several different themes such as Cupcakes or Hello Kitty. We have pretty children's tutus suitable for Halloween costumes or dress up. Tutus come in many different colors and are great for playing princess and make believe.